Cookie dough orders can be picked up Oct. 23 at 1:00 p.m.
We have updated information regarding a number of school activities. 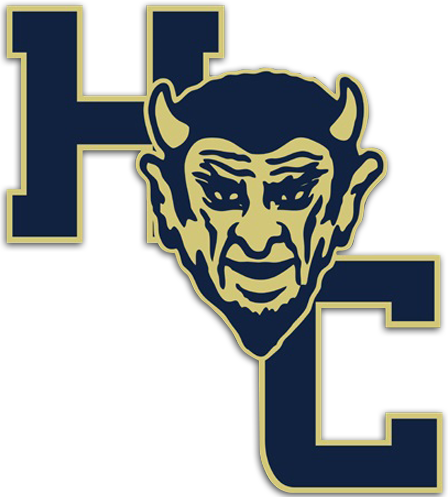 Monday Oct. 22--Cottondale vs. HCHS @ 4:00 p.m.
Vernon vs. Bethlehem @ 6:00 p.m.
Tuesday Oct. 23--Sneads will play the winner of Bethlehem and Vernon @ 4:00 p.m. Winner of that game will play the winner of Cottondale and HCHS @ 6:00 p.m. for the championship game. The Bethlehem Junior Beta Paint Party scheduled for Friday, October 19 will be rescheduled to a later date. Friday night Holmes County High School Football will host Vernon High School at 7:00 p.m. at Memorial Field. There will be no admission at the gate for the game, rather we have partnered with, The Regular Guys Crisis Response Team (RG-CRT), a Military Veteran-led Disaster Relief organization. They will be set up at the entrance gates to receive donations towards those being impacted by Hurricane Michael. You may bring items such as food (perishable and non-perishable), water, snack items, baby supplies (diapers, wipes, powder, formula, food), personal hygiene products, and cleaning supplies. Your support is greatly appreciated!